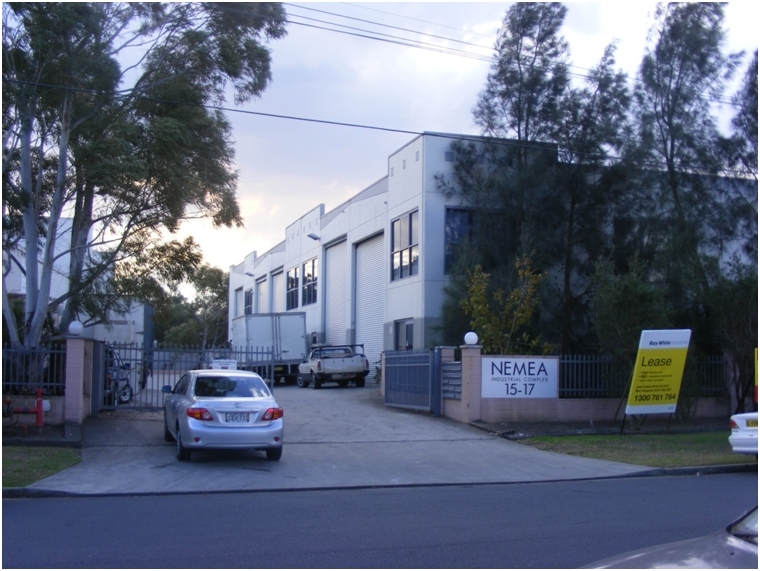 Twenty-five (25) industrial units were designed using tilt-up panel construction for this site. 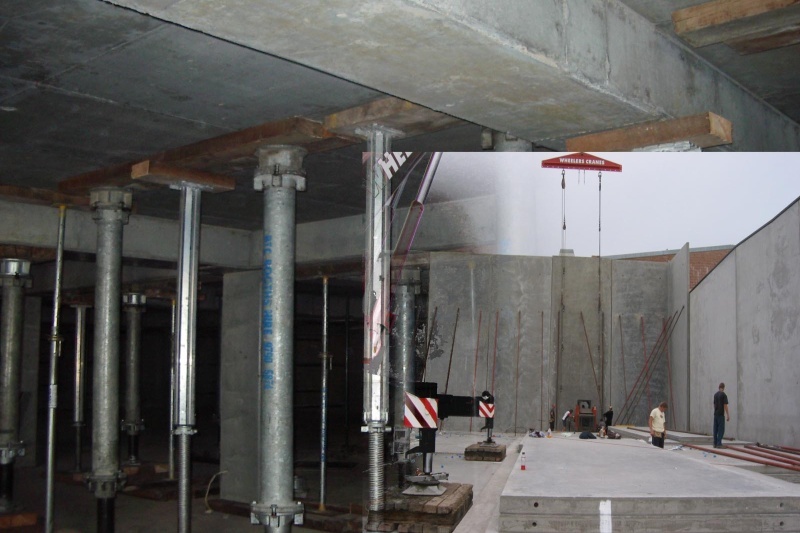 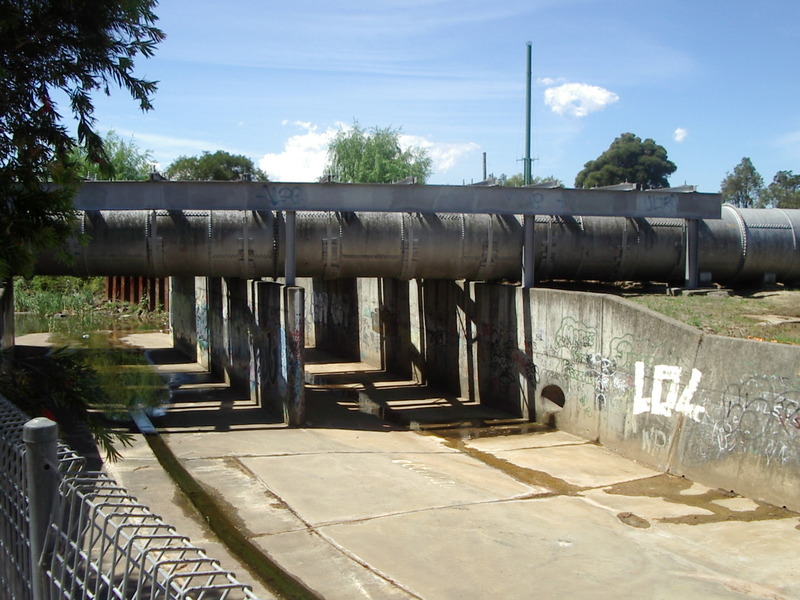 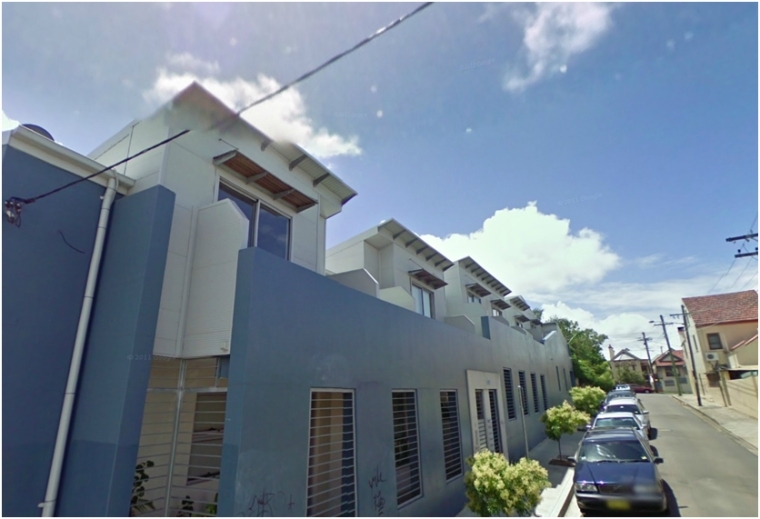 This Building was the 1st structure supervised & built by ANACivil in popular Newtown Area. 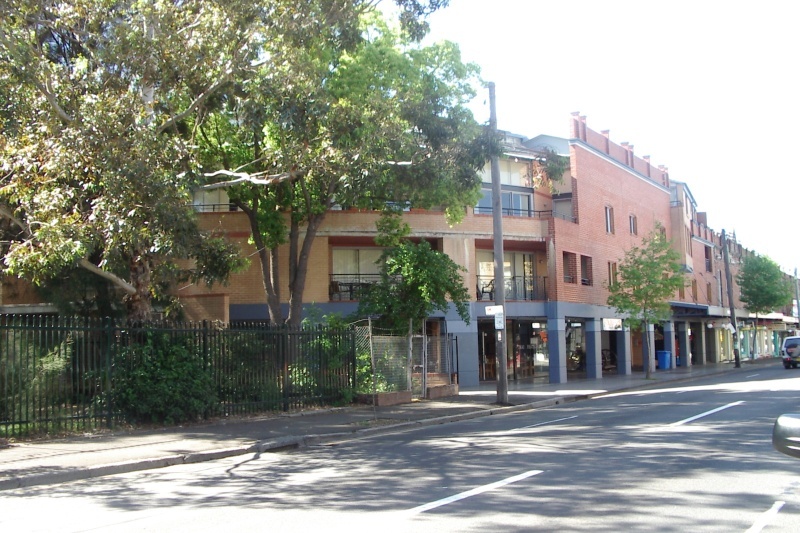 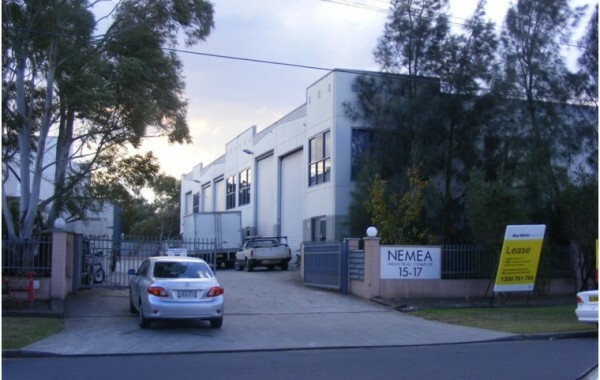 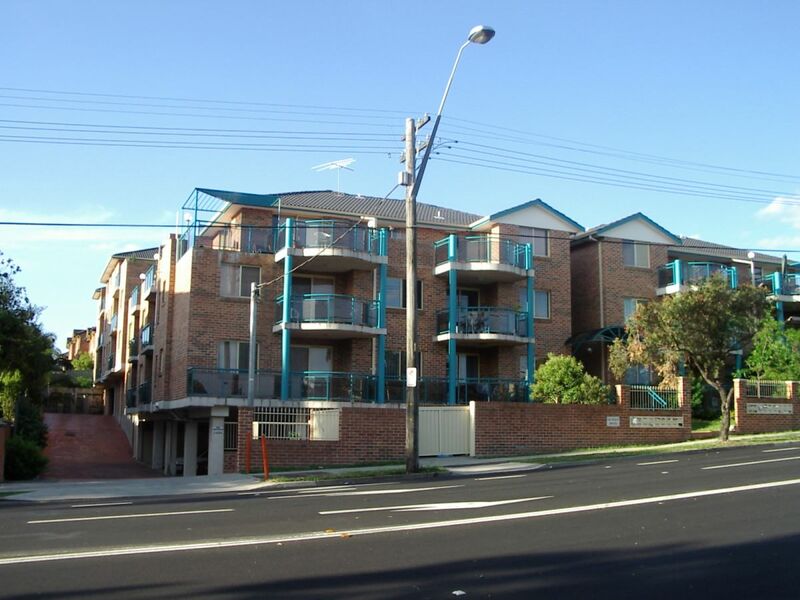 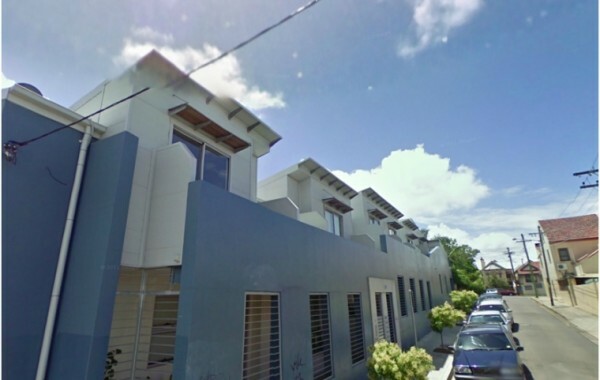 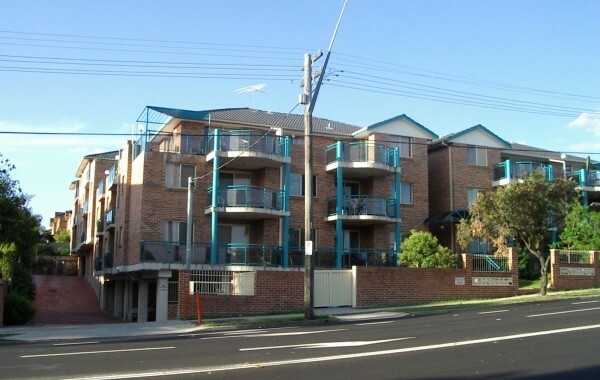 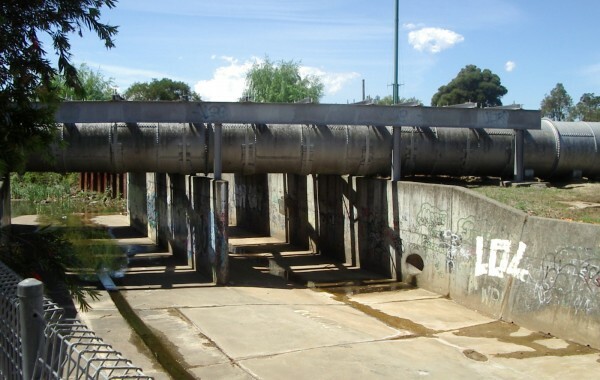 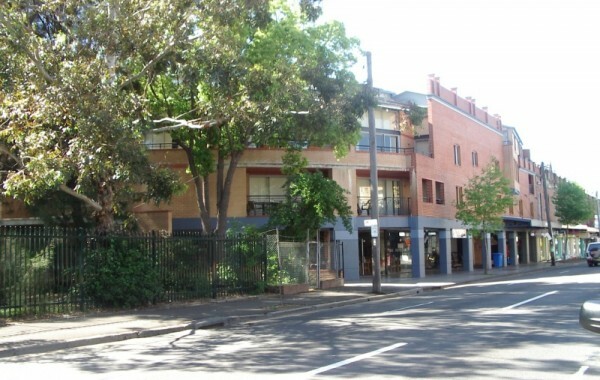 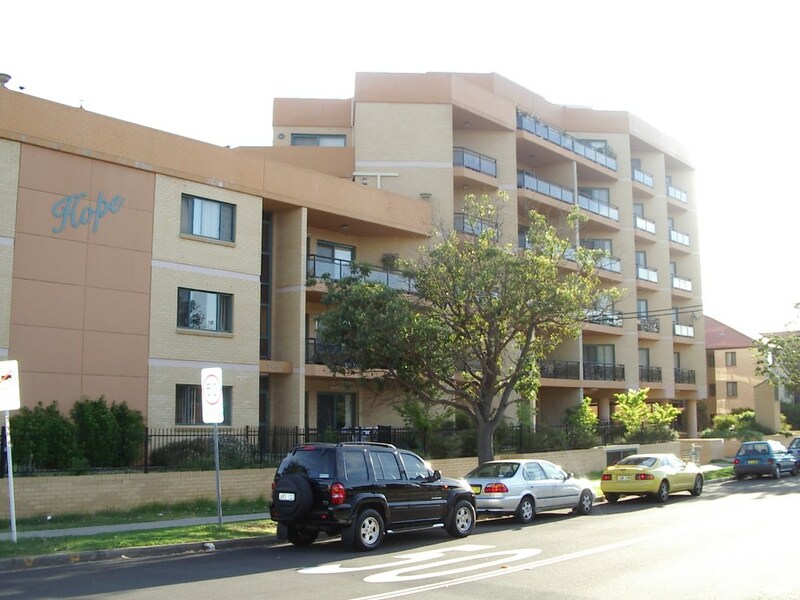 This 34 units building in Bankstown was among the 1st projects designed by ANA in 1995. 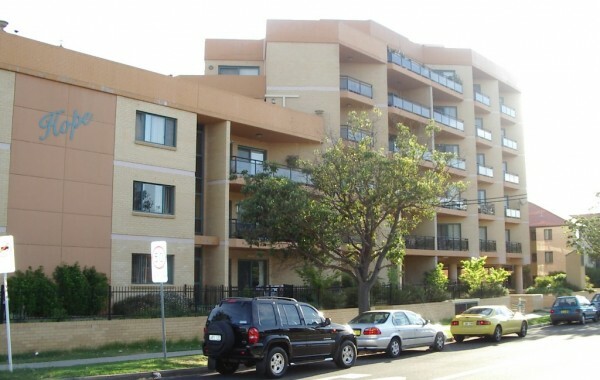 2-storey Townhouses with basement parking.